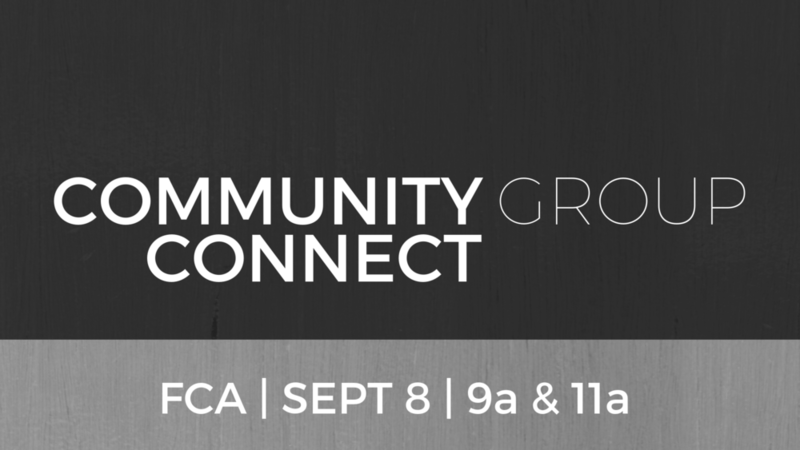 Looking to get plugged into a community group at Veritas Church? Community groups are the primary place where care, mission, and discipleship happen at Veritas Church. After each gathering you will have the opportunity to meet our community group leaders and get connected with a group where you live! Interested in serving at Veritas Church? 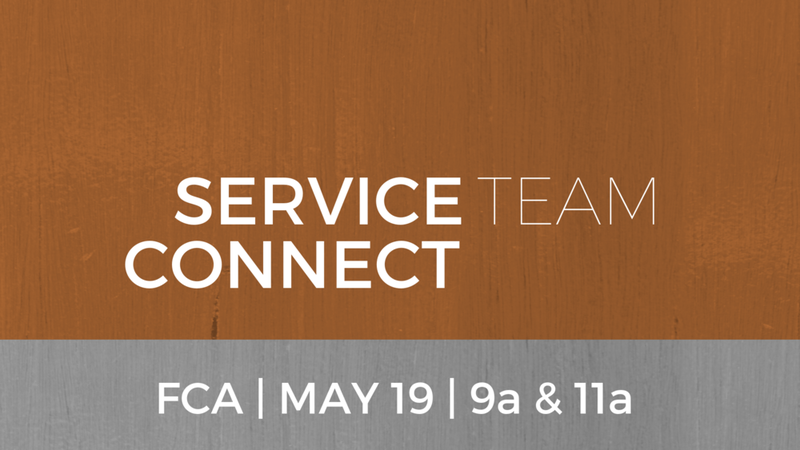 We will have a Service Team Connect immediately following our 9a and 11a gatherings. This is an opportunity for you to get to know what each of the service teams are, what they do, and how you can get connected. We will have tables in the lobby with signs for each Service Team where you can ask a service team member about what it looks like to serve. 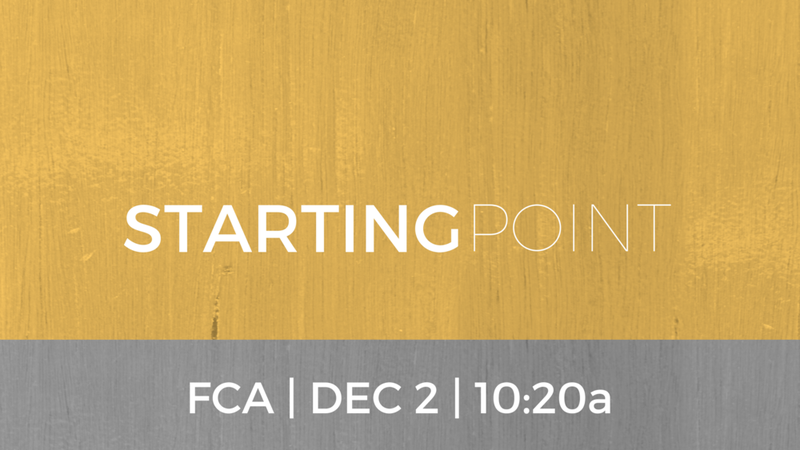 Starting at 10:30a we will hang out together and enjoy coffee and bagels provided by Veritas Church! VeritasKids will be open through age 4! We hope to see you there! We are celebrating five years of God's grace and kindness to us as a church September 9 by combining our normal 9a and 11a gatherings into one 10a gathering! We will share stories of God's sustaining grace since our plant in 2013, and together we will ask God to keep us faithful as he continues his work in us. Join us at 10a as we gather for worship with coffee and cake to follow! VeritasKids will be open to kids age 5 and under, and our elementary-aged children will be worshipping with us in the gathering. We hope to see you there! Kids under age 5 will be meeting in the FCA media center for a Christmas Eve party with a special celebration of the birth of Jesus. We hope to see you there! We are coming together as a church family for these baptisms and celebration at FCA. 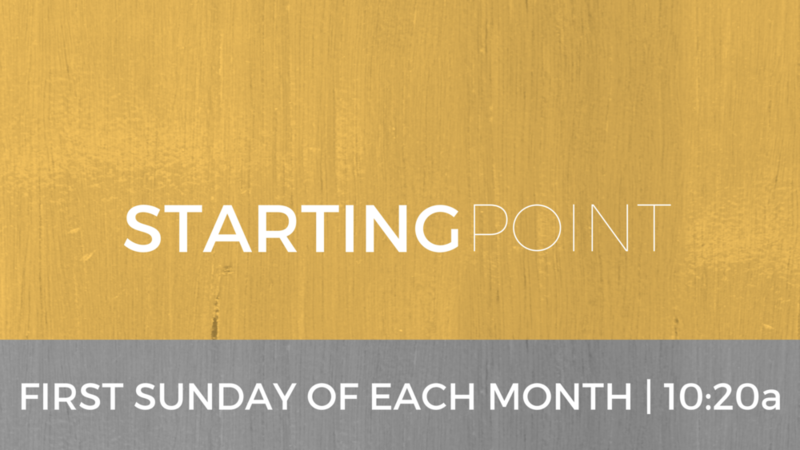 Baptisms will be held at 4:00p and a potluck dinner party will immediately follow. Please bring some tennis shoes, lawn games, and a dish to share! Interested in serving at Veritas Church? We will have a Service Team Connect immediately following our 9a and 11a gatherings. This is an opportunity for you to get to know what each of the service teams are, what they do, and how you can get connected. We will have tables in the lobby with signs for each Service Team where you can ask a service team member about what it looks like to serve. To learn more about serving, click here. 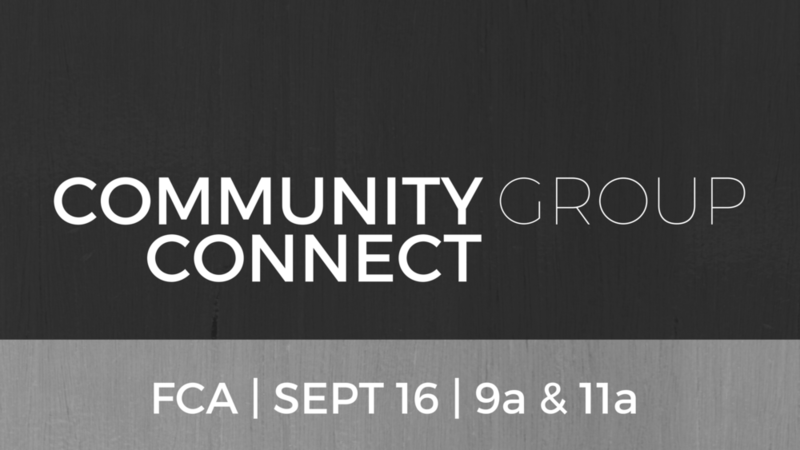 Looking to get plugged into a community group at Veritas Church? Community groups are the primary place where care, mission, and discipleship happen at Veritas Church. After each gathering you will have the opportunity to meet our community group leaders and get connected with a group where you live! To learn more about community groups, click here! Are you interested in being baptized? At Veritas, we believe that every follower of Jesus is called to be a member of the local church and is called to recognize baptism and communion. To learn more, go to our FAQ: Baptisms at Veritas page here. On April 16, we will be celebrating with those who are ready to proclaim their faith in Jesus by being baptized during our 9a or 11a gathering! If you are ready to be baptized during the gathering you attend, fill out the form below! Do you call Veritas Church home? Are you a member of a Veritas Church service team? We will be hosting a Shindig at Freedom Christian Academy from 4p-6p. Join us for some barbecue, bounce houses, and a corn hole tournament as we celebrate what God has done and what he will continue to do through Veritas in the upcoming months! Please bring a covered dish side to share, and we will take care of the rest! If you would like to serve during this event, we could use your help! Sign up at the link below! On February 26, we will be celebrating with those who are ready to proclaim their faith in Jesus by being baptized during our 9am or 11am gathering! We will only be having one gathering at 11a on Sunday December 18, 25, and January 1. If you are planning on staying in town during these weeks, we could use your help! If you would like to help us during this time, please contact Stewart Scott with our Setup/Teardown Team or Emily Ruth Perry with VeritasKids. We will be worshiping together on Christmas morning. We are taking this opportunity to worship together with our kids in the gathering. 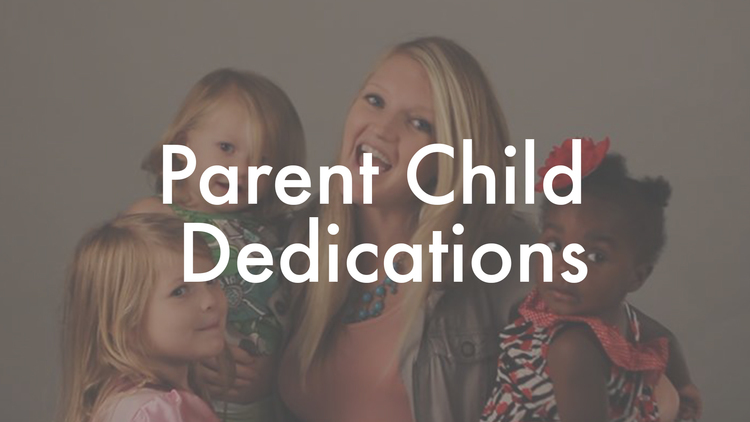 We will have a slightly shorter gathering to accommodate all of our families with small children. Although VeritasKids will not be open, we will have the Nursing Mothers' Room open and ready for use for any moms that need it! Join us on Sunday December 25 at 11a to celebrate our savior's birth! WE ARE ADDING A 9a GATHERING! Veritas Church, we will be returning to two gatherings (9a & 11a) each Sunday starting September 18! Returning to two gatherings means that more people can hear about the good news of Jesus. Come gather with us, there is room for you!